Around the world, consumers are more wary of what they consume than ever before. As a result, terms such as ‘natural’, ‘organic’ and ‘no artificial’ are being used to position products as ‘better’ or ‘healthier’ in comparison to similar products not carrying such claims. This trend is slowly picking up in the Indian market as well: food and drink launches in the country with the ‘all natural product’ claim grew from 15% in 2012 to 24% in 2015, according to Mintel Global New Products Database (GNPD). 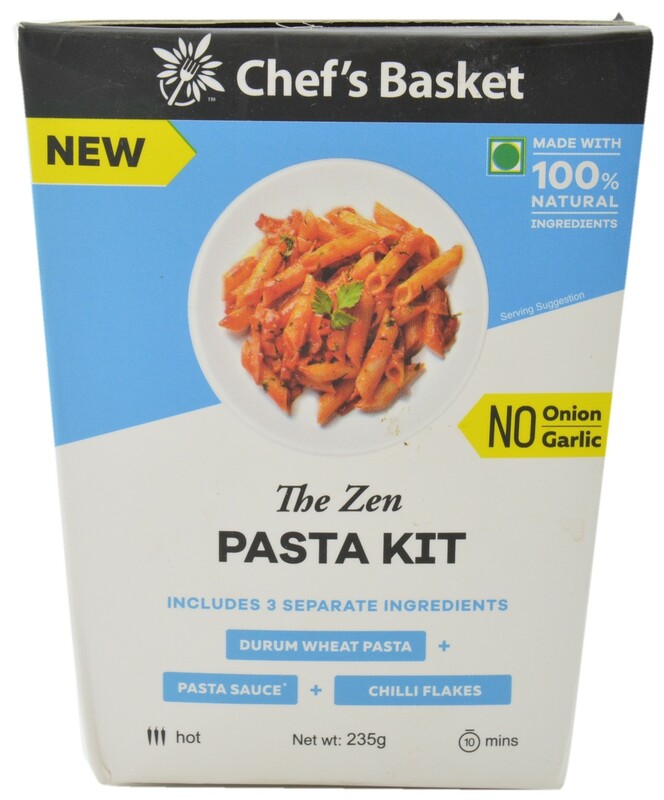 This vegetarian, all natural product is a hot artisan recipe that has been specially crafted without onion and garlic, featuring fresh tomatoes, hot paprika and a dash of celery. It is free from artificial colours, flavours and preservatives. While ‘natural’ is one growing food and drink trend in India, another emerging trend is the use of certain superfood ingredients. While ingredient heroes such as turmeric, ashwagandha and amla have wide acceptance across the country, consumer interest for newer ingredients ín the ‘natural’ space is evolving. Concerns about the sustainability of animal-based protein is encouraging interest and use of new sources, such as microalgae. Greater interest in non-animal based proteins is encouraging consumers to look for plant sources. However, marine plant sources could be a challenge as an ingredient due to consumer unfamiliarity. 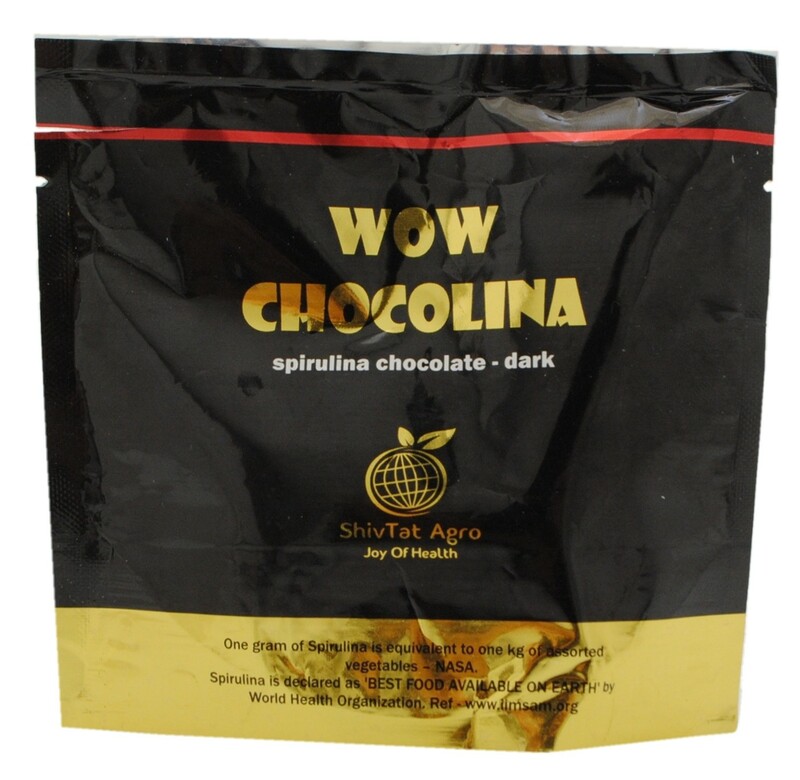 This chocolate has been enriched with spirulina, which is said to help detox, strengthen the immune system, and lower blood cholesterol. It also contains over 60% of protein, all essential amino acids, carotenoids, chlorophyll, and vitamins A, B1, B2, B6, B12, C and E.
Pea protein continues to be one of the fastest growing plant-based proteins in global food and drink launches. This ingredient provides a range of functional benefits and is suitable for many popular free-from claims, including gluten-free, vegan and low/no/reduced allergen. 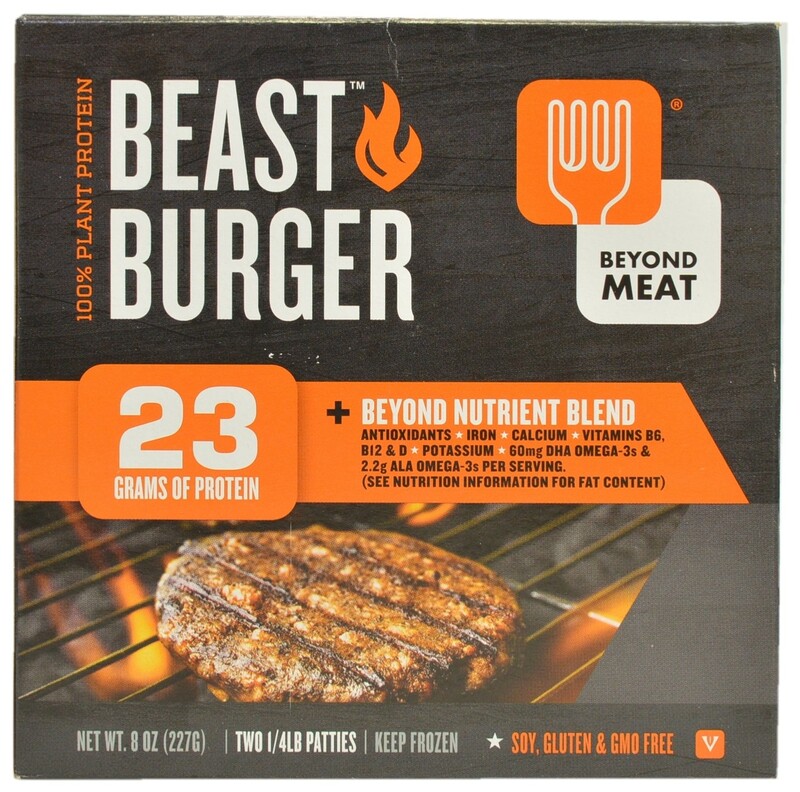 This burger provides 23g of 100% plant-based protein as well as a “beyond nutrient blend” of antioxidants, iron, calcium, vitamins B6, B12, and D, potassium, DHA omega-3’s and ALA omega-3s, and is free from soy, gluten, and genetically modified ingredients. This burger is suitable for vegans, can be heated and eaten, grilled, or stove-top cooked, and has been made using sustainable palm oil. Additionally, the nutrient blend in these burgers contains spinach, broccoli, carrot, tomato, shiitake mushrooms, beet juice, mesquite, and pomegranate. 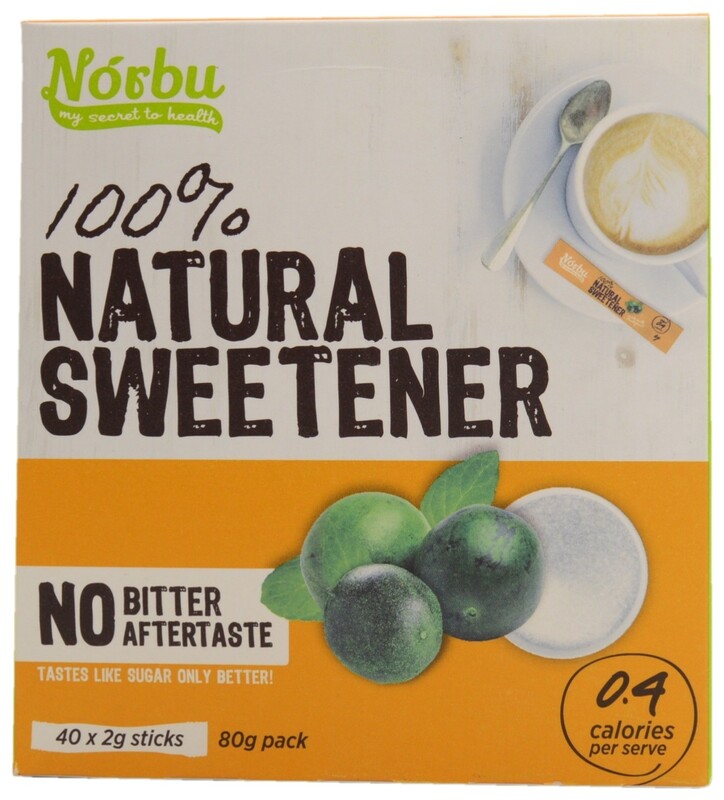 Sugar and other carbohydrate sweeteners are integral in food and drink products; however, due to the backlash against sugar and artificial sweeteners, the use of natural sweeteners has climbed. As a natural alternative, manufacturers are turning towards monk fruit as they claim that the flavour is very close to sugar but without the bitter characteristics of stevia. Made with monk fruit, this product contains 96% less calories than sugar, and is said to taste like sugar without any of the bitterness found in other sweeteners. The product is free from fructose and artificial ingredients, features a low GI and contains 0.4 calories per serve. Maca is a root vegetable that belongs to the radish family, most commonly used in powder format. Rich in B vitamins, magnesium and iron, maca yields energy, without caffeine. It is also used as a natural alternative in relieving mild depression. This product is described as a delicious grab-and-go snack made from the most nutritious and wholesome ingredients found in nature. It is created with premium organic superfoods, making it easier for consumers to enjoy their vibrant health benefits. 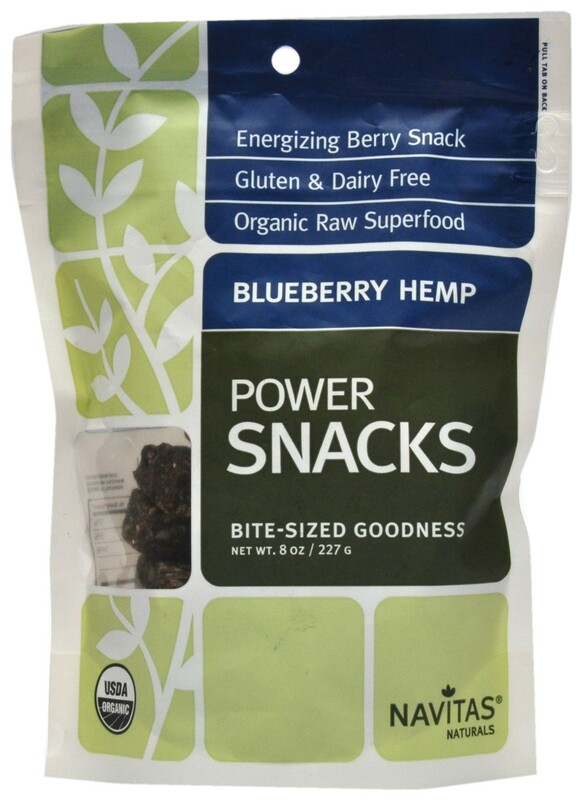 This vegan snack is made with organic and raw ingredients and contains vitamin C, dietary fiber, omega fatty acids and antioxidants. It is free from gluten, dairy, refined sugars, artificial colors and artificial flavors. FI India 2016 will take place during 22-24 August, at Pragati Maidan in New Delhi. Mintel will present on both day 1 and day 2 of the event. The day 1 presentation, ‘What’s Hot and What’s Not in Indian Food and Drink’, will explore the latest innovative products and consumer trends within the Indian market. The day 2 presentation ‘Ingredients to Watch: The Natural Way Forward’, will discuss the growth of natural ingredients and explore how food ingredients such as microalgae and maca are being launched in innovative new formats and making interesting claims. To find out more about the event and to register to attend click here. Neha Nayak is Trend and Innovation Consultant, India at Mintel. She is responsible for creating local Insights Reports covering product category trends and delivering Insights presentations in India.Previously, Neha was a Business Analyst in the Consumer Insights team at General Mills. She has an expertise in customized research, such as concept testing, product testing and stakeholder satisfaction research.